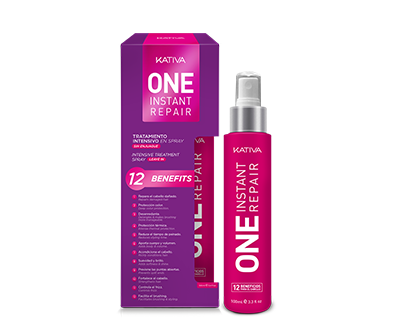 Its combination of blue pigments neutralizes and nuances unwanted orange tones, while its microparticles penetrate the capillary fiber, deeply cleansing hair and scalp, leaving hair hydrated, restored and with natural movement. 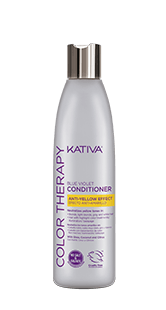 To obtain an optimal result, we also recommend using the Color Therapy Anti-Brass conditioner. 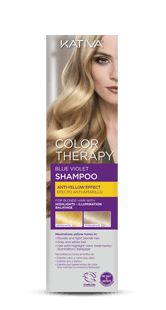 Apply Color Therapy Anti-Brass Shampoo on damp hair, distribute and let sit for 3 to 5 minutes. 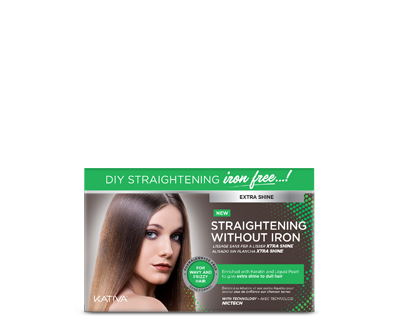 Then, rinse thoroughly. 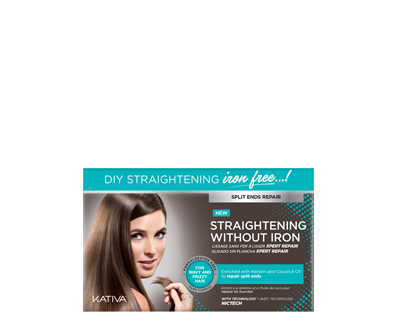 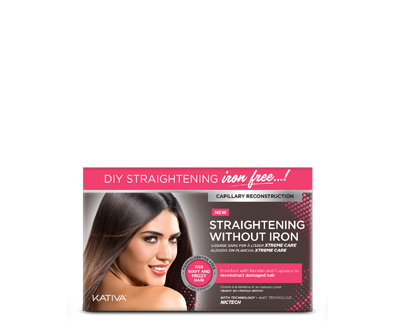 Important: this product must be used 2 to 3 times a week, alternating its use with regular shampoo. 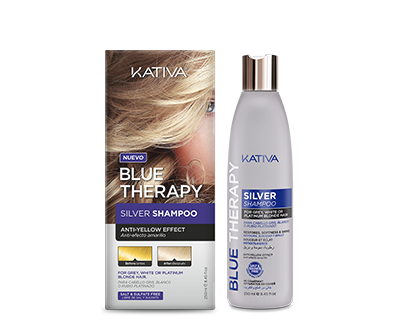 Its combination of blue pigments neutralizes and nuances unwanted orange tones, while its microparticles penetrate the capillary fiber, deeply cleansing hair and scalp, leaving hair hydrated, restored and with natural movement. 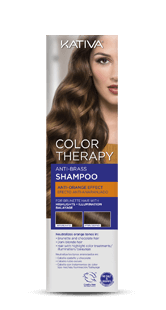 To obtain an optimal result, we also recommend using the Color Therapy Anti-Brass conditioner.